Creating with Christine: Playful Penelope Cards! Our playful Penelope papers and accessories are so much fun to create with! 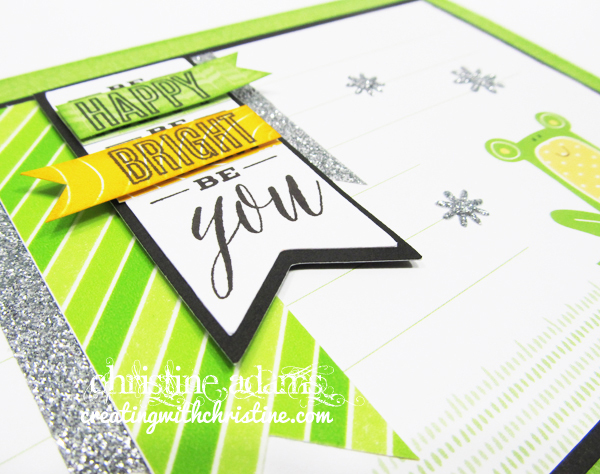 Here are a few more cards I made using the PML (Picture My Life) cards that come in the paper pack! It makes creating so easy! This 4x6 PML card was designed for journaling, but I have made it into a 5x7 card with an embellished sentiment over the journaling area. Such happy and bright little frog, don't you think? 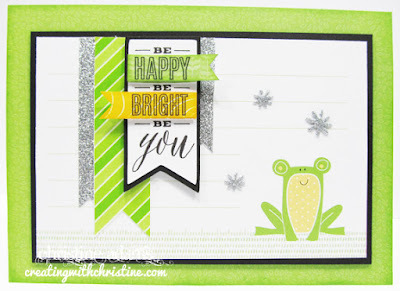 Here is another 4x6 card that I used to make a FUN top fold card! 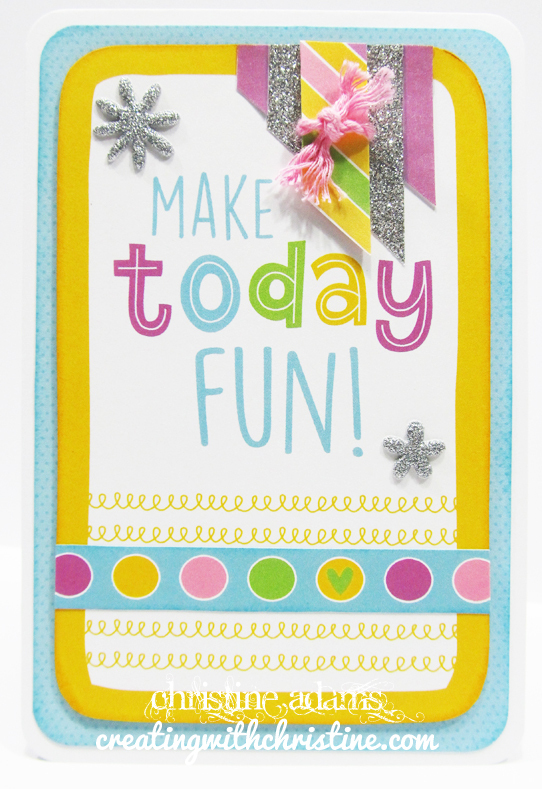 I simply added a little washi tape and shimmer trim at the top and a partial zip-strip at the bottom! DONE! 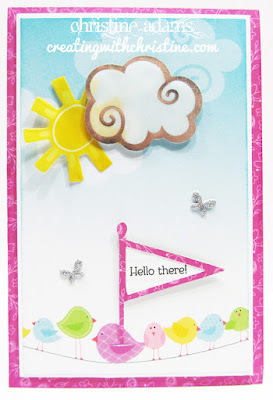 And here is another 4x6 card with the adorable birds on a wire! I cut the top of the bird's wing so that I could tuck the banner in as if he was holding it! 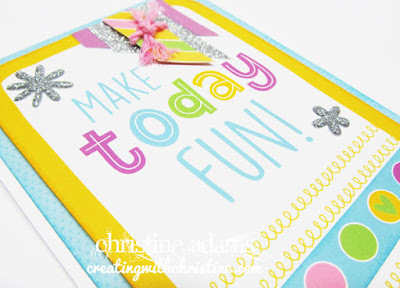 This card just makes me smile! 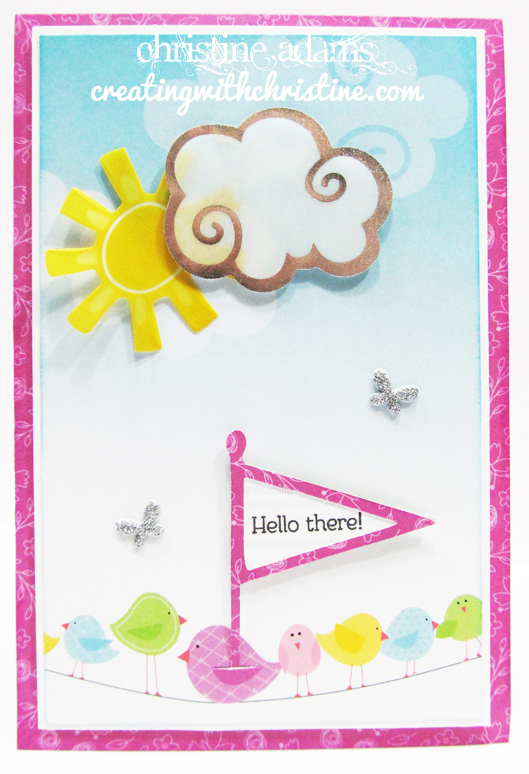 This is a 3x4 card where I simply added a cricut shape to the top with a sentiment. I love how the card is already decorated with the bird in a nest! All set! 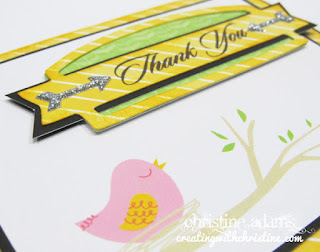 I love the colors, patterns and pre-printed cards that Close To My Heart has included in this paper pack! 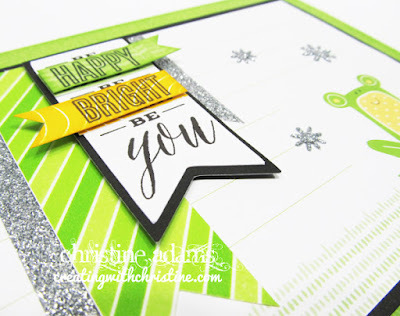 Be sure to get yours along with coordinating embellishments! 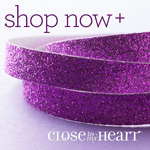 NEW Consultant Kit Contents, Options and MORE! Stamp of the Month - Life in Pictures! Baby, I'm Worth It! FREE Cricut Collection! NEW Summer 2016 Consultant Kit!